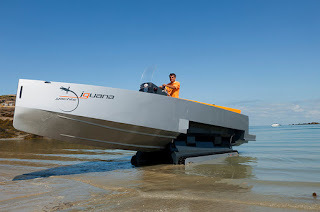 The Iguana Yachts company was created in 2008 by Antoine Brugidou, who was full of ambition to develop new technologies and sustainable products for motor cruising and boating in general. It is with this ambition that Iguana Yachts developed the Iguana 29. 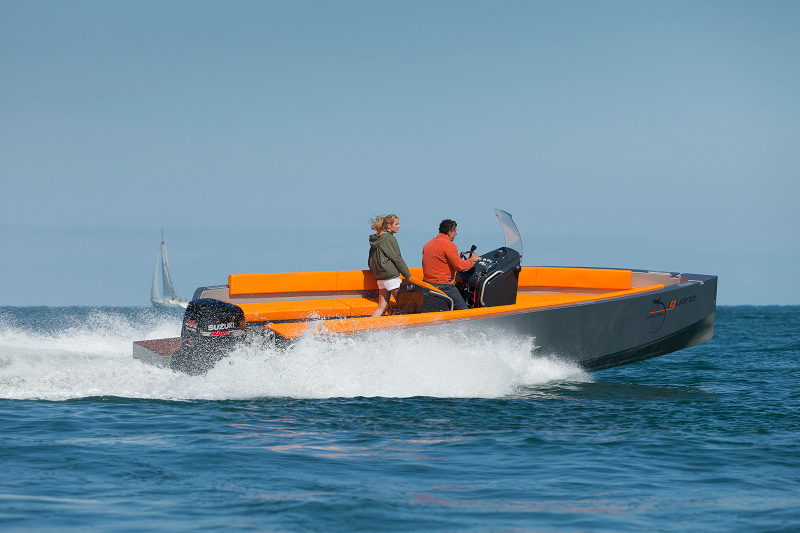 The Iguana 29 is an innovative, elegant, and fast motor-boat which could revolutionise usual boating practices. Having both land and sea legs, thanks to an integrated under-carriage system, the boat is characterised moreover by its elegance, its performance and a quality of finish to satisfy even the most discerning clients.